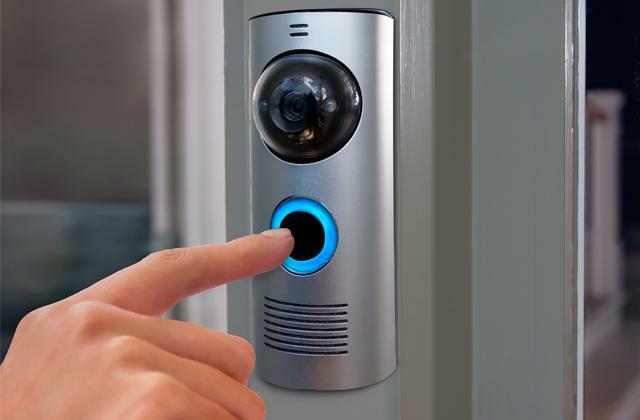 No matter if you're at home or not, you can see who comes to your door and rings the bell with a video doorbell. You can tell the delivery person to leave the package at your door or keep potential burglars away from your home by answering your door from wherever you are. We have reviewed the 5 best models to help you find the right one. Door chimes and bells have been used for years and become an integral part of any home face. Placed near the door, they audibly alert to welcome and unwelcome visitors, so you’re always there to decide whether to let your guest in or not. 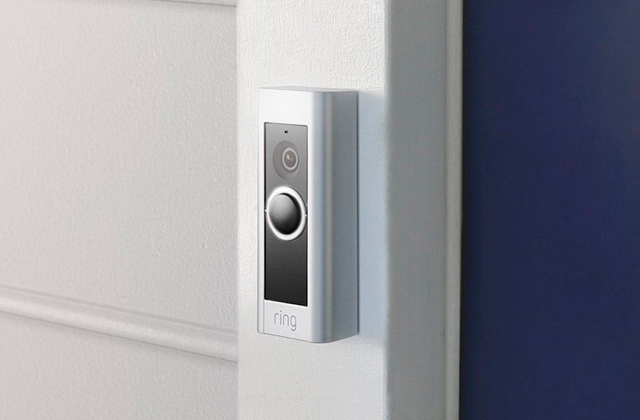 Find the best door chimes in our review!